Your firm's Senior Partners and other VIP road warriors require a premium level of customized care. 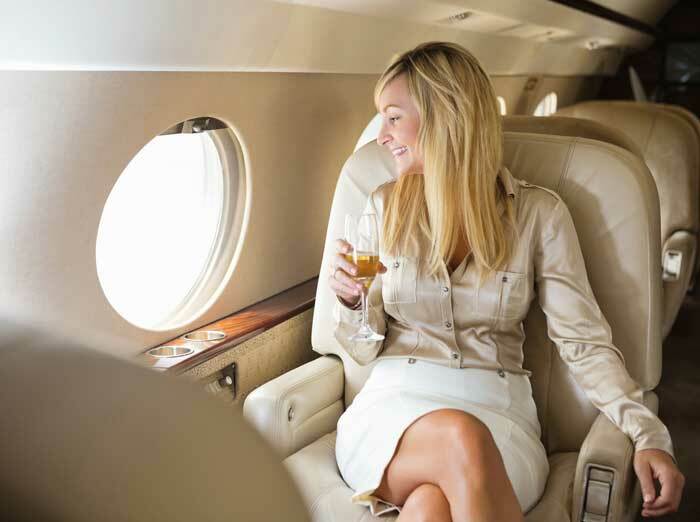 Lawyers Travel's 24/7/365 in-house VIP travel consultants proactively provide upgrades, concierge services, VIP Seat Check, special requests and thoughtful niceties as well as high-touch, premium trip disruption management. We take care of the details, big and small, so that your firm's VIP travelers can focus on business. Lawyers Travel offers an invitation-only VVIP Titanium Desk featuring the most exclusive, top tier travel consultants, on call for Titanium travelers 24 hours a day. The Titanium Desk's round-the-clock VVIP service creates an added level of personalized care, security and assurance for your firm and its traveling VVIPs. Titanium Desk services are also available to Titanium travelers' family, administrators and those traveling with VVIPs on the same trip.